Qualcomm has announced a new processor specially designed for Window’s 10 Always Connected PC. The Always-Connected PC platform is Microsoft and Qualcomm’s answer to the iPad Pro. The new Snapdragon 850 succeeds the Snapdragon 835 used in the first Always Connected PCs. Qualcomm 850 will feature ARM processors, integrated LTE, long battery life, and an instant-on resume with no hibernation. Qualcomm Says, Snapdragon 850 will only be used in PC’s and will not make its debut for phones, it is a customized version of Snapdragon 845 that debuted in phones earlier this year. The improvements that it brings to the Always-Connected PC platform are in line with that: it has a claimed 30 percent performance improvement, 20 percent better battery life, and 20 percent faster peak gigabit data speeds over the Snapdragon 835. 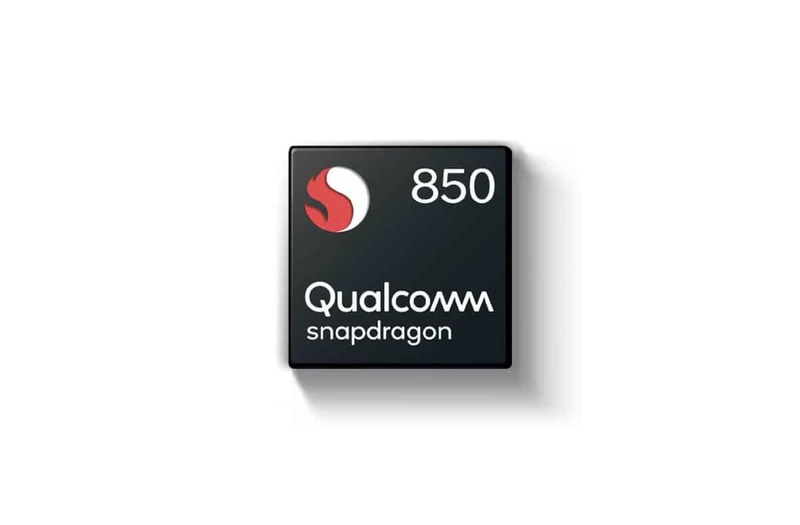 The Snapdragon 850 is built on the same second-generation 10nm process as the 845, and it’s paired with the same X20 modem for cellular connectivity. Qualcomm says the 850 includes both hardware and software tuning to make it better at performing PC activities compared to the Snapdragon 845. Qualcomm doesn’t make an Always Connected PC device that you can buy, but it does provide a reference platform for OEMs to base their own computers on. It also has created front-end designs for the modem antennas so that PC makers don’t have to figure out how to make their own. Read also Why is 'C' the default hard disk drive name? The previous Always Connected PC had Snapdragon 835 processors. The Snapdragon 835 platform was seen on devices from Asus, HP, and Lenovo. Qualcomm says, it will have more partners than before and will appear in a to be announced device from Samsung. The 850 will bring the same thing the 845 brought to phones including 4K capture and playback, HDR display support, a faster and more stable LTE connection. Qualcomm has created a reference design for manufacturers who are inexperienced with LTE antenna placement. The Hexagon 685 Vector processor in the 850 package can take advantage of Microsoft’s AI and machine learning APIs announced at Build 2018 in May, and the recent 64-bit SDK, in theory, should let developers recompile their 32-bit apps to 64 bits for better performance. How to activate God Mode in Windows. Why is ‘C’ the default hard disk drive name?